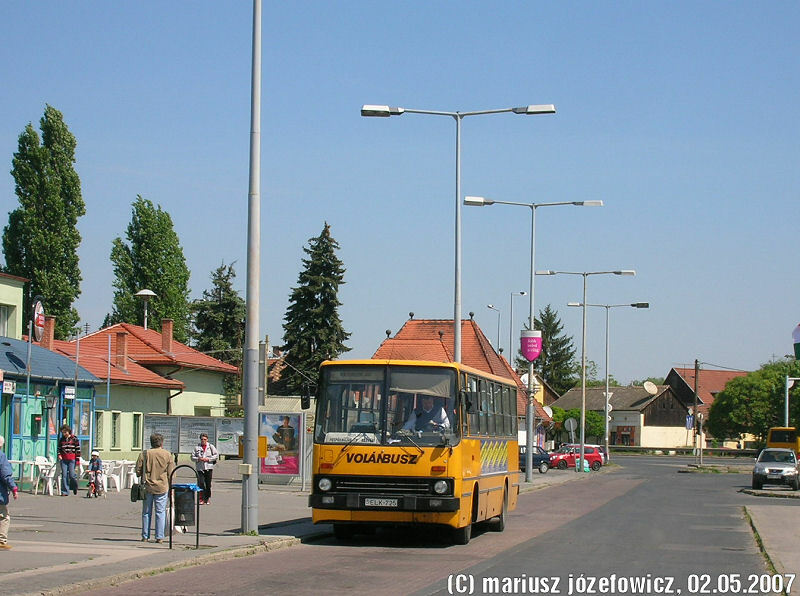 2 may 2007 - Szentendre, Állomás tér. Sorry , next time with plasure, i will give u a sign. Sorry, next time with plasure, i will let u know when i'm free.